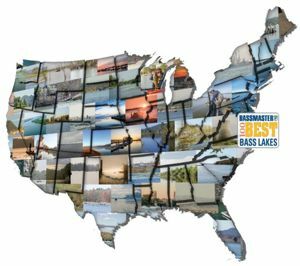 Toledo Bend Reservoir has reclaimed Bassmaster's 100 Best Bass Lakes top ranking, the first time any U.S. lake has earned the distinction twice or in consecutive years. The honor was based on B.A.S.S. members and its council, state fisheries experts and over 650,000 social media fans. Anyone who thinks the wave of Chinese tourism worldwide will slow soon needs to think again, says Forbes contributor Ed Fuller. He recently participated in a Chinese sales mission and came back with strong opinions on that market's current and long-term tourism potential. 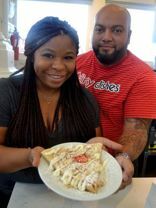 Three notable Baton Rouge eateries - City Pork Brasserie and Bar, Juban's and Ruffino's - made a FSRmagazine.com (Full-Service Restaurants) list of the top restaurants in state capital cities. 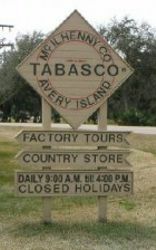 Avery Island's Tabasco pepper sauce factory and the adjacent Jungle Gardens sanctuary were the focus of the Senior Citizen Travel blog. The blog averages 2,000 reader visits weekly. The Office of Tourism is producing its fourth-quarter calendar of events, for events happening October through December. 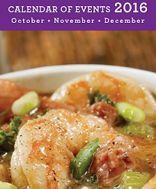 To include an event in the printed calendar, submit event information to the online calendar via the submit event link at the bottom of LouisianaTravel.com by 5 p.m. Aug 1. For additional information or assistance, please contact Lynne Coxwell at lcoxwell@crt.la.gov or 225.342.2876. 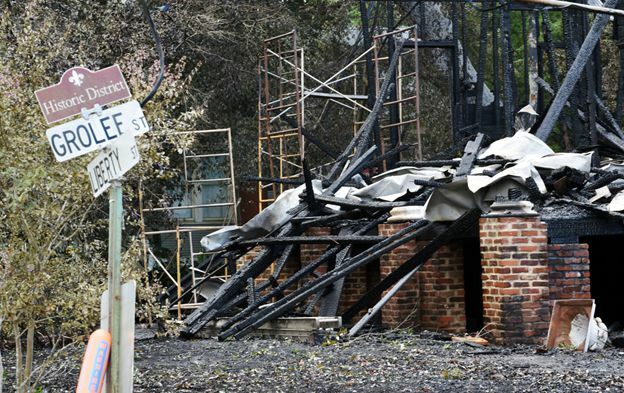 Plans are in the works to rebuild the Old Governor's Mansion in Opelousas that burned earlier this month. Opelousas Mayor Reginald Tatum said the mansion's owners wish to reconstruct the mid-19th Century Greek Revival estate that served as Governor Thomas O. Moore's mansion briefly during the Civil War. The St. Roch Market in New Orleans was included in a recent USA Today photo gallery feature of America's best historic markets. The gallery offered numerous photos of the circa 1875 market that re-opened to the public last year. UK residents made 12.9 million visits abroad in the first three months of this year, a 9.8 percent increase over the period in 2015. Over half of those visits - 7 million - were to North America, while UK visits to other countries are on the decline.